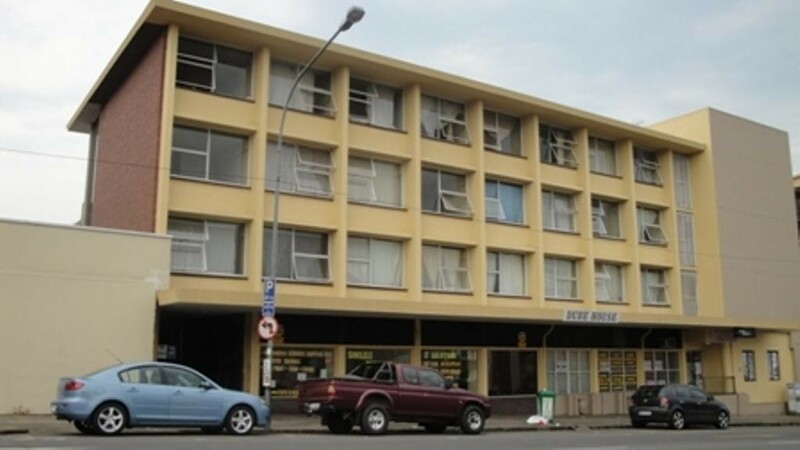 Sign up and receive Property Email Alerts of Flats to let in Pietermaritzburg Central, Pietermaritzburg. This central flat is close to all major amenities. Bachelor offering one bedroom, a bathroom, kitchenette and living area. close to most amenities. Sign-up and receive Property Email Alerts of Flats to let in Pietermaritzburg Central, Pietermaritzburg.